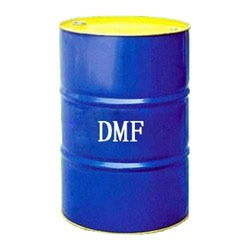 Prominent & Leading Manufacturer from Bengaluru, we offer hydrofluoric acid, caustic potash, bleaching powder, sodium metabisulphite, toluene solution and dimethyl formamide. 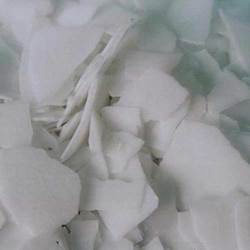 Banking on our rich experience, we are supplying and trading Caustic Potash. The offered chemical is formulated under stringent parameters of hygiene and procured from a reliable vendor base. It is precise in terms of composition and is used for curing eye burns and skin irritations. Being hygienic, free from impurities, safe to use and having a longer shelf life, it is in high demand. We have earned a sterling reputation in the industry for supplying and trading Bleaching Powder. The offered powder is added to laundry products including soaps and detergents, disinfecting agent and sterilizing chemicals for removing stains, impurities and microbes from surfaces. This powder is formulated from high-grade inputs and is eco-friendly. 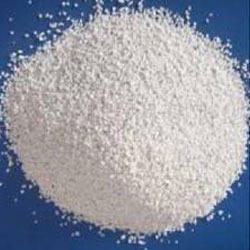 It is composed of uniform sized particles and is free from impurities. Our organization is among the successful names in the industry for supplying and trading Sodium Metabisulphite. 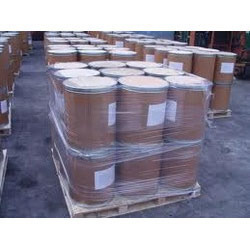 The offered chemical is used as a preservative, disinfectant and oxidizing agent in a gamut of industries including food processing, chemical and pharmaceutical. It is composed of uniform sized particles, pure and has a longer shelf life as well. 2 Assay as so2% by mass 60-65% min. 3 Assay as na2s2o5% by mass 96% min. 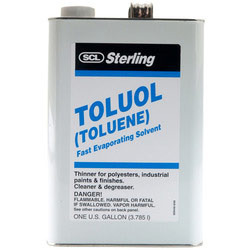 We have set a benchmark in the industry for supplying and trading Toluene Solution. The offered solution is formulated from high-grade inputs and has earned us loads of appreciation. 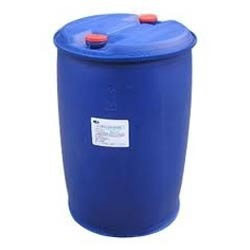 It is extensively used as an organic solvent and is capable of dissolving a wide range of inorganic chemicals. This solution is also used as an octane booster in gasoline fuels applicable in internal combustion engines. Our organization is among the pioneers in the industry for supplying and trading Dimethyl Formamide for a large clientele. 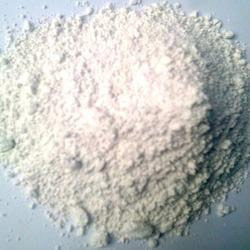 The offered chemical is used for the production of acrylic fibers and plastics. It is also applicable in pharmaceutical industry for coupling peptides and formulation of pesticides. This chemical is pure and stable under various environmental conditions. 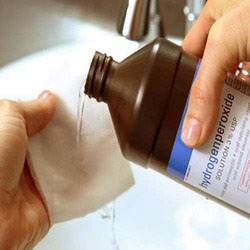 We have earned a sterling reputation in the industry for supplying and trading Hydrogen Peroxide. 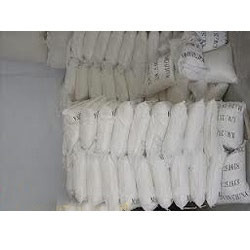 The offered chemical is available in the purest form owing to our reliable vendor base. It is used as an oxidizing agent and finds wide application in disinfecting wounds and as a bleaching agent as well. This chemical has a longer shelf life and is available at cost-effective prices. 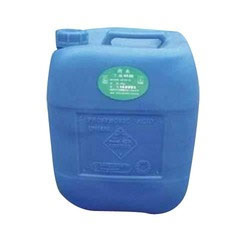 We are among the prominent players in the industry for supplying and trading Sulphonic Acid. The offered sulphonic acid is procured from a reliable vendor base for ensuing delivery of superior grade chemical to patrons. This acid is extensively used for formulating antimicrobial drugs, detergents, dyes and surfactants. It is free from suspended particles and stable under various environmental conditions. We are among the reputed names in the industry for supplying and trading Hydrated Lime. The offered chemical is used in life support systems as a scrubber for carbon dioxide, as an input in whitewash and plaster, as an additive in sea water for reducing the level of atmospheric carbon dioxide and for clarifying raw juice obtained from sugar cane. It is pure and has a longer shelf life as well. We have earned a sterling reputation in the industry for supplying and trading Chlorprothixene Sulfone Oxalate. The offered chemical is procured from a reliable vendor base for maintaining the industry standards. It is applicable in a wide range of industry uses and is in high demand. We offer quality approved products to the customers for providing ultimate solutions.